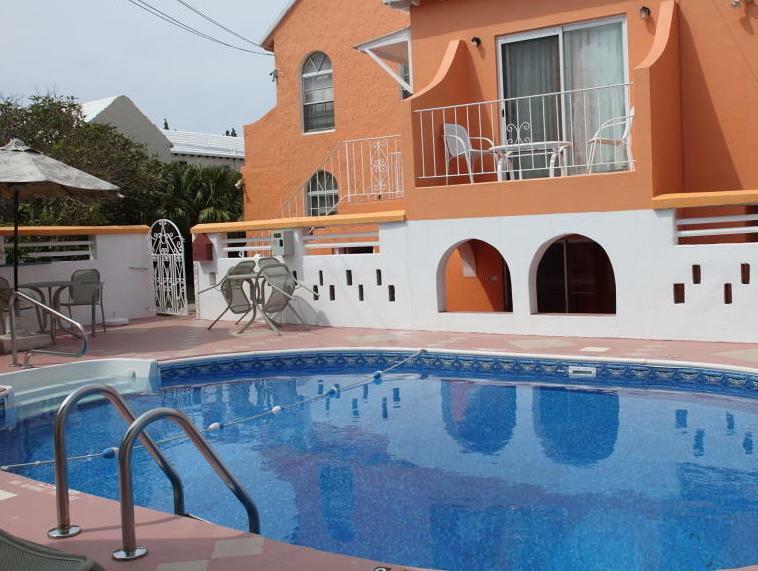 ﻿ Best Price on Dawkins Manor in Bermuda + Reviews! 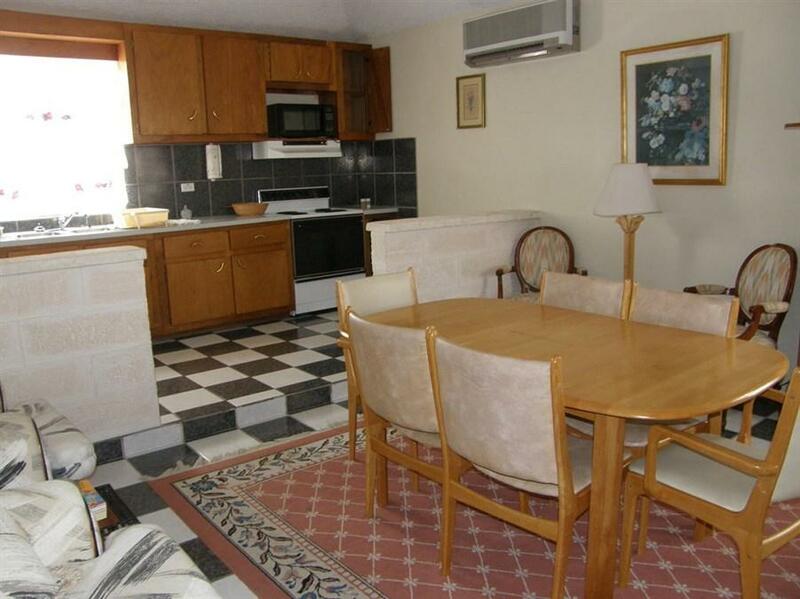 This functional property has an outdoor pool and sun terraces on the grounds. Elbow Beach is a 5-minute walk from Dawkins Manor and the bars and restaurants at Hamilton City are a 15-minute walk away. 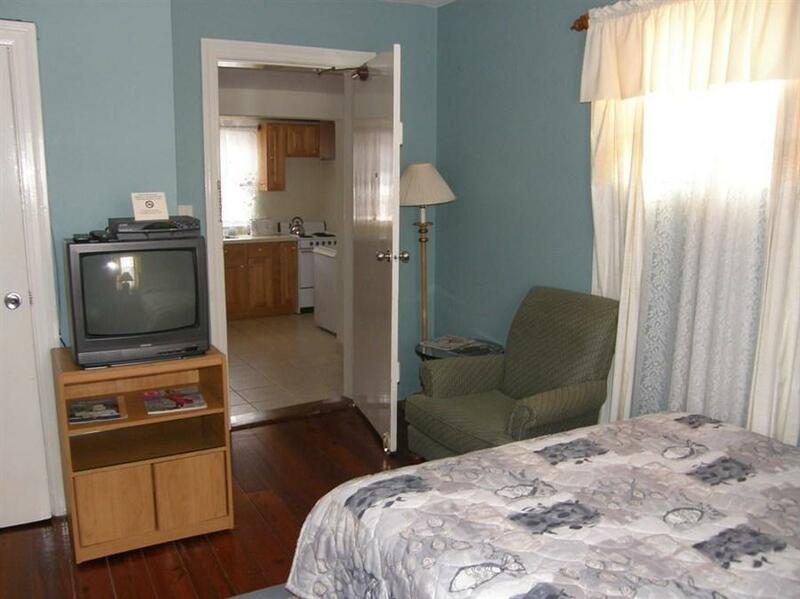 The accommodations at Dawkins Manor are air-conditioned and include a sofa, wardrobe, cable TV, dining area and a fridge. The private bathroom has a shower. Guests at Dawkins Manor will be able to find a restaurant area that serves local and international dishes within a 5-minute walk. L.F. Wade International Airport is a 30-minute drive away. 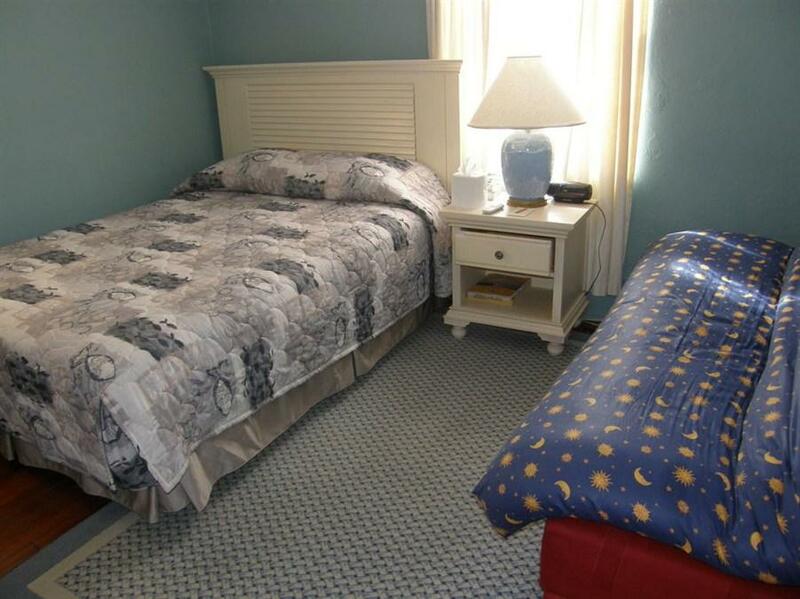 Please note that extra guest has a cost of $75 US per night. A damage deposit of USD 500 is required. The host charges this 14 days before arrival. This will be collected by credit card. You should be reimbursed within 7 days of check-out. Your deposit will be refunded in full by credit card, subject to an inspection of the property. Please inform Dawkins Manor of your expected arrival time in advance. You can use the Special Requests box when booking, or contact the property directly using the contact details in your confirmation.